As Chief Investment Officer of the Connecticut Green Bank, Bert Hunter leads the finance team’s development of new and innovative financing programs that attract more private capital to scale-up the state’s clean energy investments, including energy efficiency, renewables and alternative fuel vehicles and associated infrastructure. 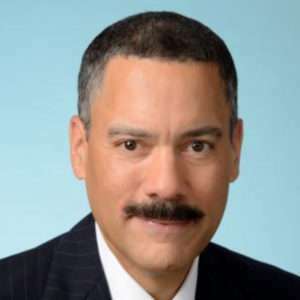 Hunter was Vice President of Finance and Chief Financial Officer of Spectrum Capital, Ltd, an investment bank focused on commercial aircraft finance and investment in U.S. electric power generation. He was accountable for all financial control and served as the company’s senior risk officer, overseeing all extensions of credit and investment of the firm’s capital. Prior to Spectrum, Hunter was the treasurer of the international leasing company of Chemical Bank, where he managed the funding for a ion-dollar portfolio of aircraft and equipment loans and leases outside the United States. Hunter is an alumnus, a former Trustee and former member of the Board of Visitors of Wake Forest University (BS) and received his MBA from the Wharton School at the University of Pennsylvania.